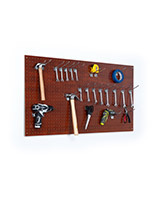 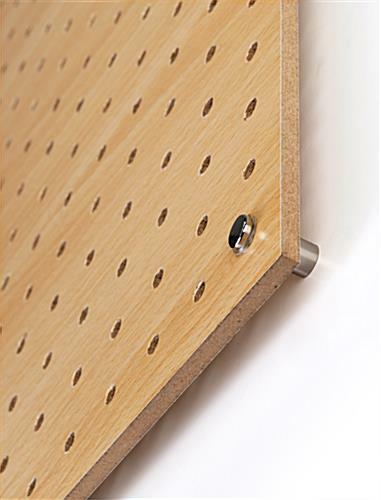 This MDF pegboard retail display comes complete with a set of (2) 4-foot by 2-foot natural panels. 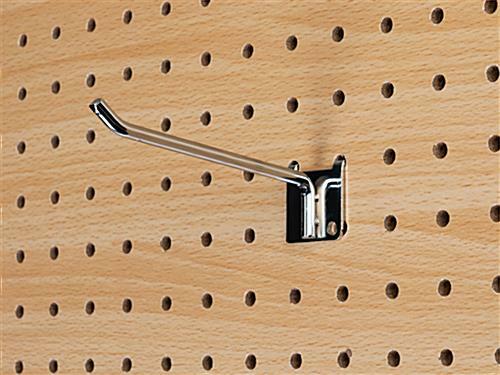 Round holes with ¼” diameter accommodate a variety of merchandising accessories such as shelves, hooks and hangers. 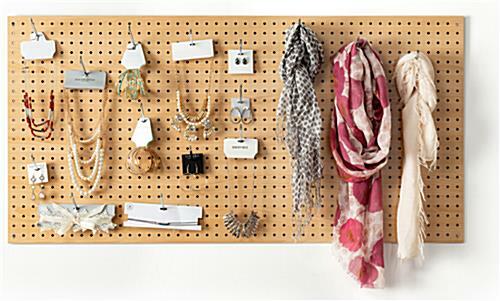 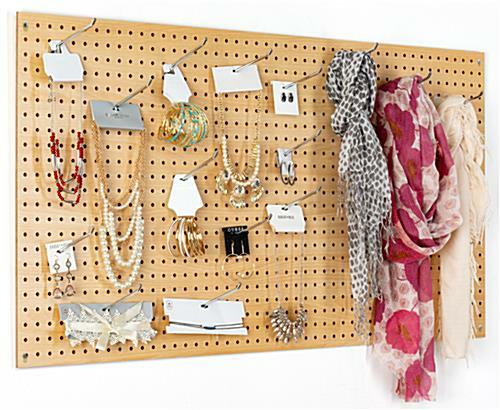 Use the natural MDF pegboard retail display to showcase jewelry or as an organizer fixture. 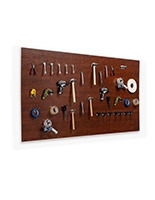 Included mounting hardware makes assembly simple. 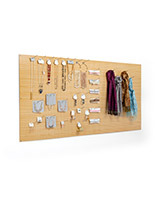 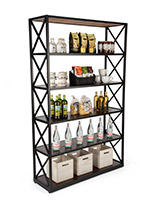 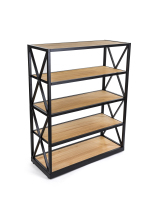 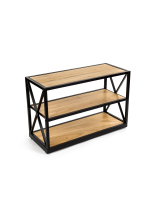 Combine with a variety of accessories such as shelves or hooks designed for 1/4" material (sold separately) to transform this into a beautiful jewelry showcase or as an organizer fixture. 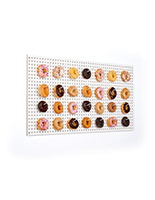 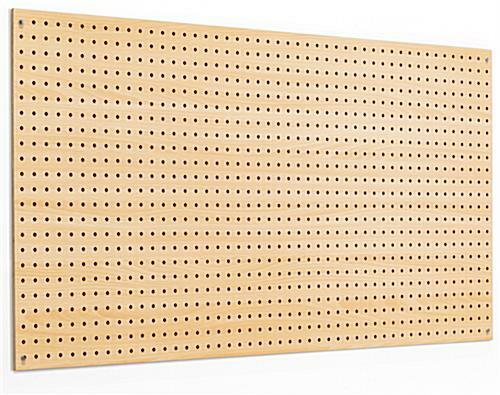 Complete with included mounting hardware, this round hole pegboard retail display with natural finish is sure to complement any existing décor. 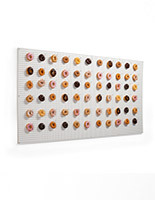 47.5" x 23.5" x 0.25"